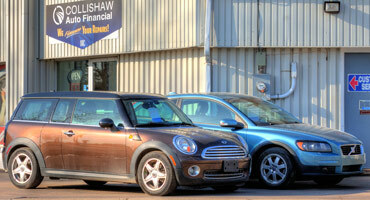 Collishaw Auto Financial has a great selection of pre-owned cars, trucks and SUV’s to fit any budget. Dave Taylor and his knowledgeable sales staff are eager to assist you with your next vehicle lease or purchase. 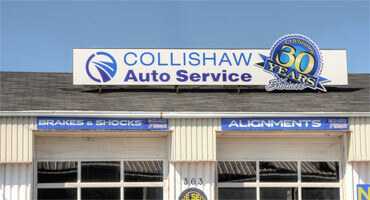 Bring your vehicle to out trusted technicians. 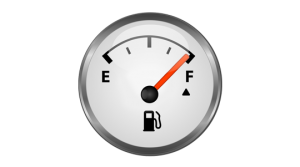 We know what a major inconvenience it is to have your car in the shop. 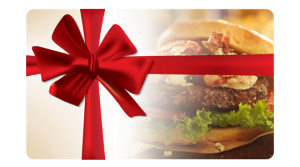 This is why we provide fast, high quality services at reasonable prices. With our innovative approach to automotive financing, we guarantee that your pre-approved loan or lease will be personalized to meet your individual needs at reasonable rates. 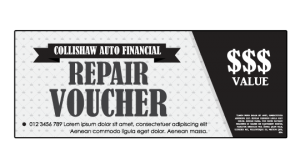 Having served the Maritimes for well over 30 years, Collishaw Auto, a division of Airport Auto Ltd., continues to be your premier retailer of pre-owned vehicles in Atlantic Canada. Our dedicated sales staff and top-trained technicians are here to make your auto shopping experience fun, easy and financially advantageous. 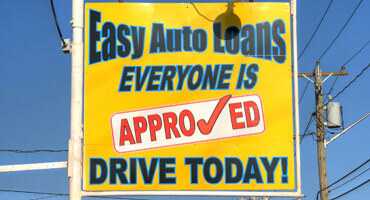 Not only do we specialize in the selling and leasing of pre-owned vehicles, we also service every vehicle we sell. All of our inventory must go through a stringent inspection to ascertain the road worthiness of the vehicle. These inspections are conducted by our own in house service technicians. Our Service Department also acts as a full service repair station for the general public, providing excellent service at a fraction of the cost other garages charge.